Explore the meaning of driving & learn to apply the Occupational Therapy Practice Framework to the occupation of driving. 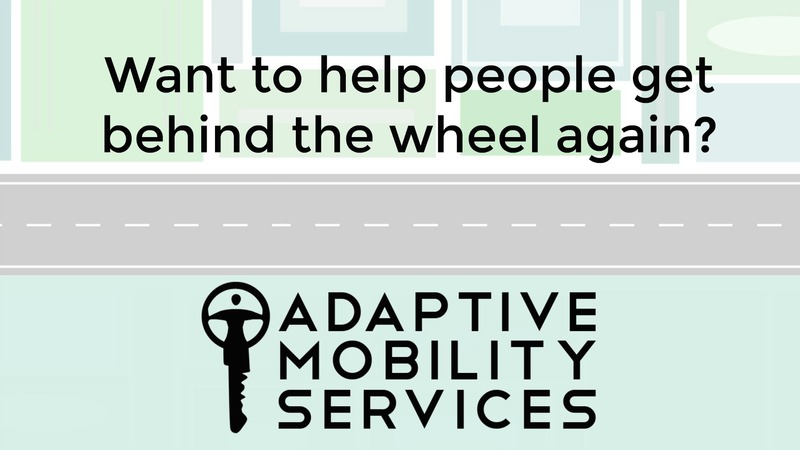 Occupational therapy practitioners are positioned to address driving and community mobility. Our philosophical underpinnings, clinical tools and focus on meaning and function, uniquely qualified occupational therapy practitioners to support driving fitness and community mobility. In this course, gain a deeper understanding of how your role as an occupational therapy practitioner prepares you to address the driving and community mobility needs of your patients. Be inspired as you gain a deeper understanding from a client and experienced DRS. Spend time reflecting on your own journey with driving. Then, learn to apply the Occupational Therapy Practice Framework to provide a guide for the analysis of the occupation of driving and the skills and components that facilitate safe and effective driving task performance. This foundational course is a must for any practitioner looking to gain confidence and knowledge for addressing your patient’s driving goals.